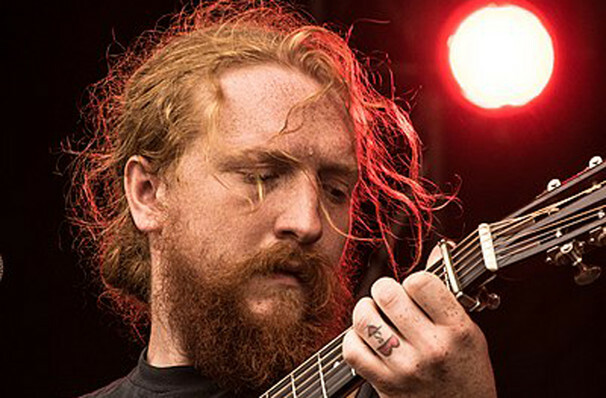 Hailing from the wilds of Kentucky, Tyler Childers is the relative 'new boy' of bluegrass. But although he may be new on the scene Tyler's authentic yet innovative sound has propelled him into the hearts and homes of many fans. After his first full-length album, Bottles and Bibles, went under the radar Tyler's next would do anything but. Released in 2017 Purgatory took the nation by storm and quickly sprung up the charts, reaching number three in the US Indie charts and number one in the US Heat charts! Purgatory launched Childers into the well-known and has now been nominated for the Emerging Artist of the Year award at the 2018 Americana Music Honors and Awards. 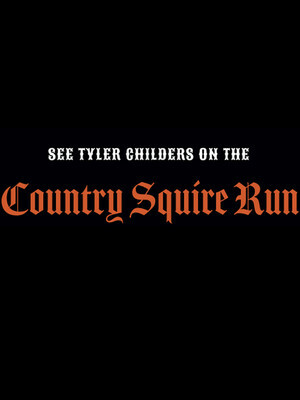 Seen Tyler Childers? Loved it? Hated it? Sound good to you? Share this page on social media and let your friends know about Tyler Childers at Terminal West. Please note: The term Terminal West and/or Tyler Childers as well as all associated graphics, logos, and/or other trademarks, tradenames or copyrights are the property of the Terminal West and/or Tyler Childers and are used herein for factual descriptive purposes only. We are in no way associated with or authorized by the Terminal West and/or Tyler Childers and neither that entity nor any of its affiliates have licensed or endorsed us to sell tickets, goods and or services in conjunction with their events.